TOKYO - Tickets for all of host-nation Japan's Rugby World Cup 2019 pool games have sold out following the start of sales on a first-come, first-serve basis, organizers said Saturday. 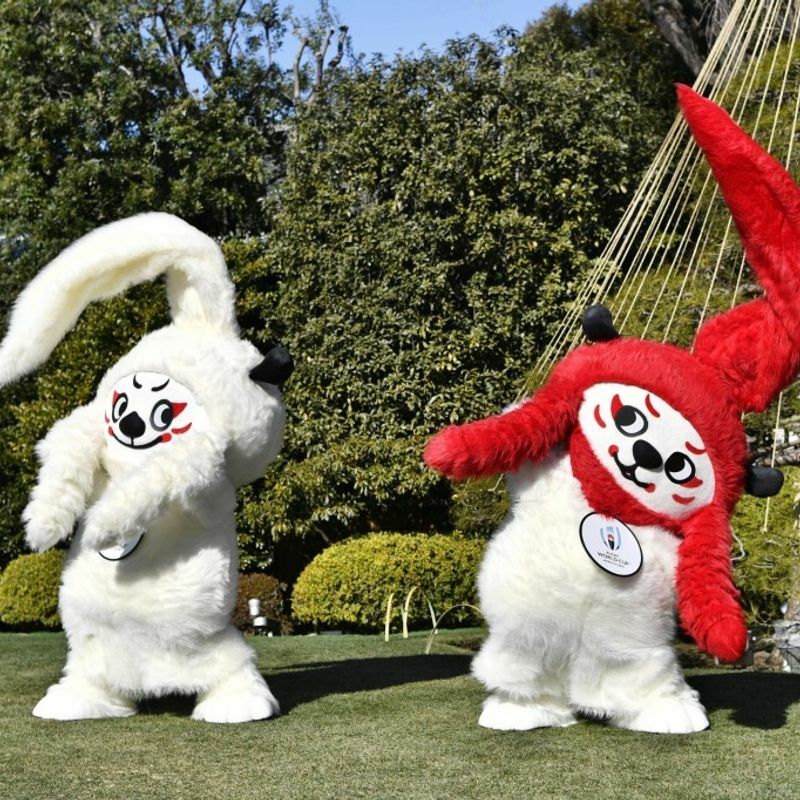 The World Cup will see 20 participating teams playing across 12 cities stretching from Japan's northern main island of Hokkaido to Kyushu in the south. Japan's Brave Blossoms begin their campaign against Russia on Sept. 20 at Tokyo's Ajinomoto Stadium.